Achieving a state of remission in cancer patients, is no easy task. It is a diligent work between doctor and patient. There is no immediate cure. But there is a cure. IPT can be an effective cure with visible-measureable results. This X-Ray was taken to a lung cancer patient at the beginning of her treatment. After 8 months of diligent effort in keeping a healthy diet and life style, keeping a positive mental/emotional state and with the help of IPT Low Dose Chemo and complementary therapies, this patient achieved an 80% tumor reduction with 25 IPT treatments. 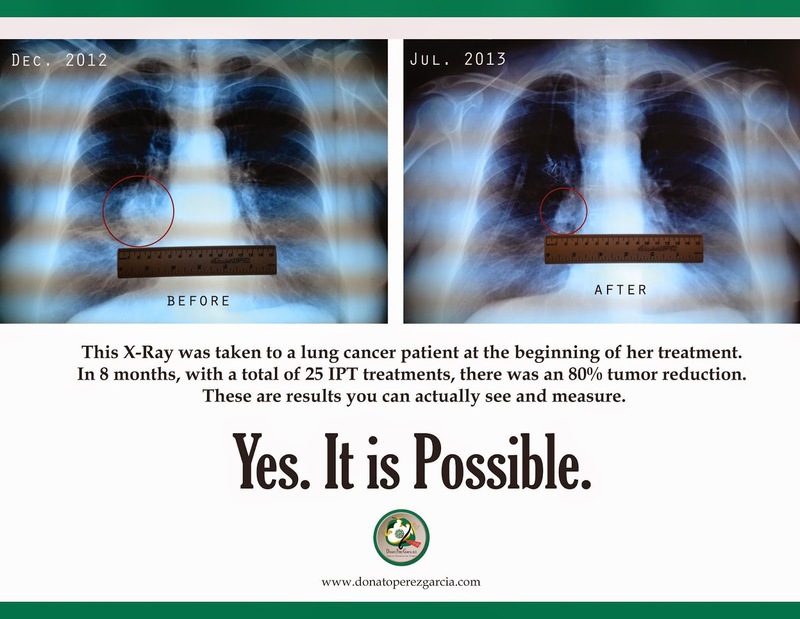 Many patients that have received IPT, enjoy today a cancer free life. It is not a dream, it is a measurable reality. You have to be willing to fight with all your heart, you need to completely change to a healthier life style and keep healthy the rest of your life, it is possible. IMPORTANT NOTE: To assure effectiveness, IPT must be administered by an IPT Physician trained and certified by the senior IPT instructor, Donato Pérez García, MD. 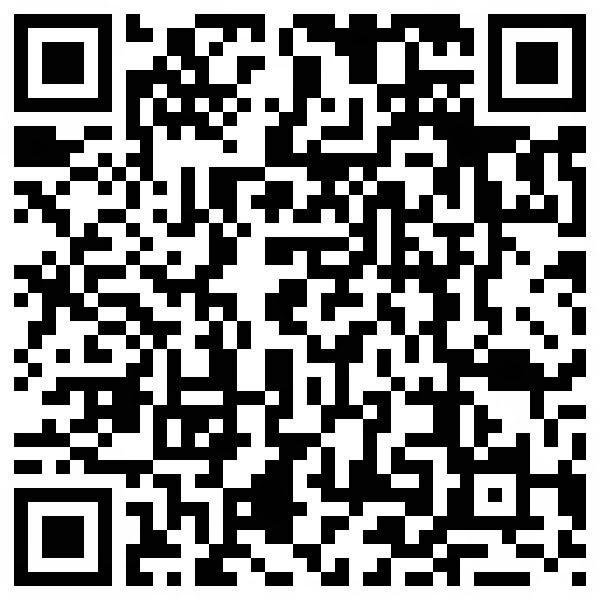 For contact information, scan QR.